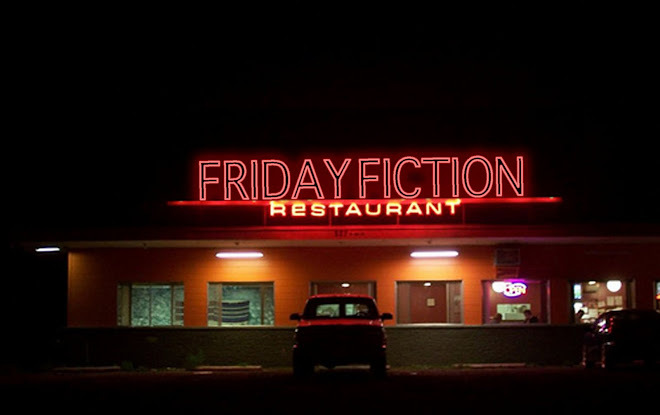 Friday Fiction: "Write about the first one to quit." "Write about the first one to quit." And how good he tasted. "How did your parents meet?" "Write about the last day of your first job." "Open an imaginary door. What do you see?"